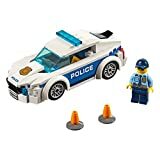 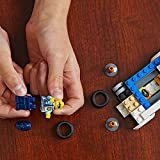 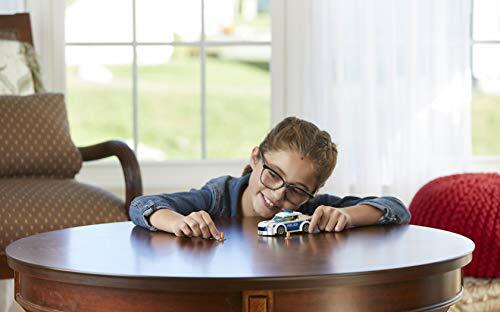 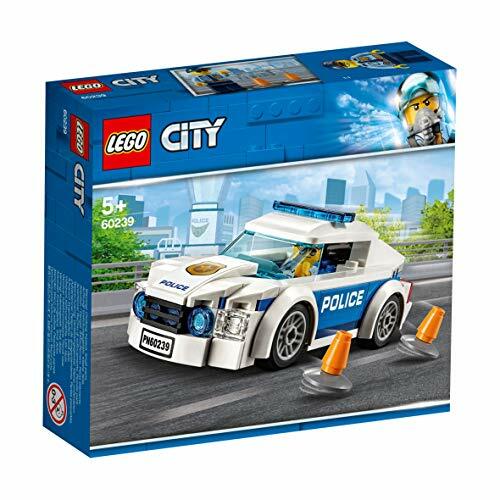 Start the powerful engine of the Police Patrol Car and protect the city! Hey, it looks like the police officer needs help directing traffic. 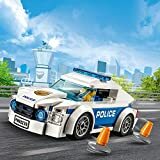 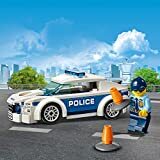 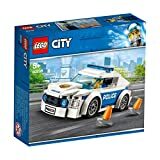 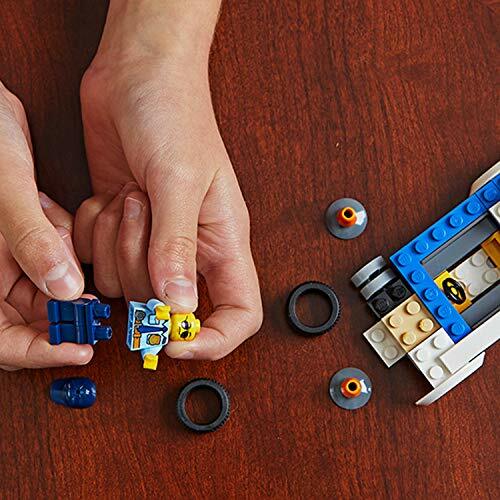 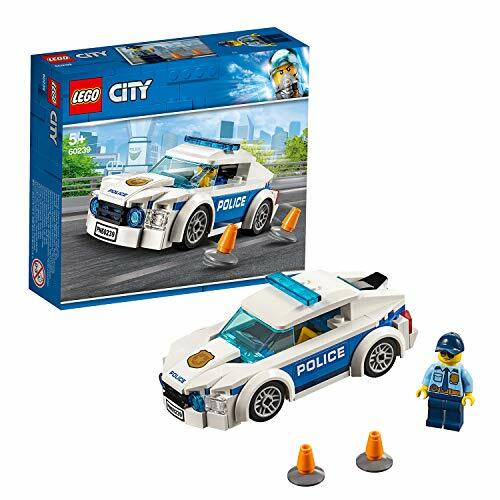 Set up the traffic cones and become an everyday hero of the LEGO® City Police force!